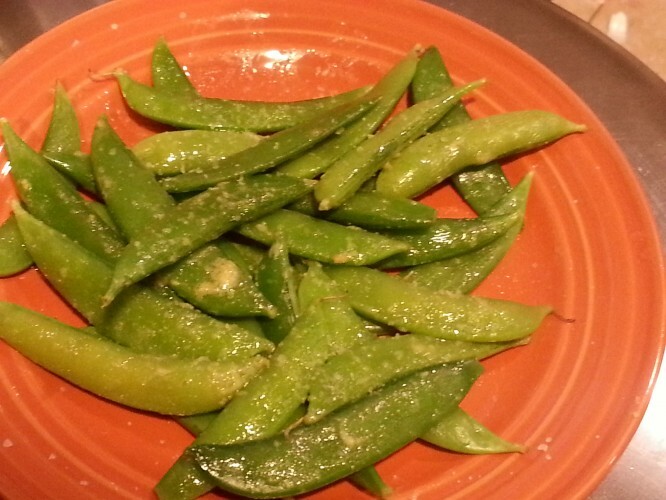 Sugar snap beans are one of my favorite go-to side dishes. They go with everything and can even be tossed into your garden salad without cooking! 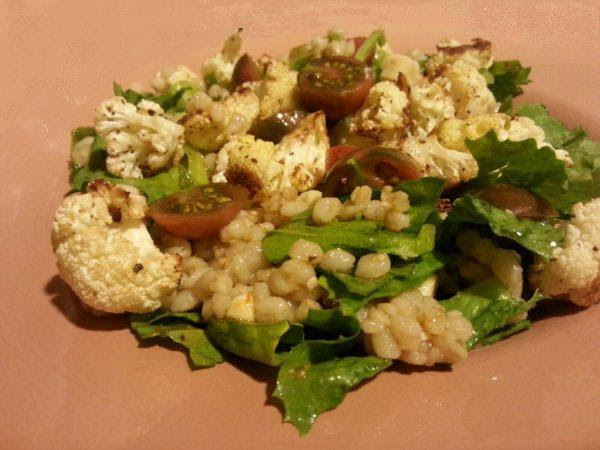 They can be chopped up in a rice pilaf or even roasted with other vegetables like cauliflower. 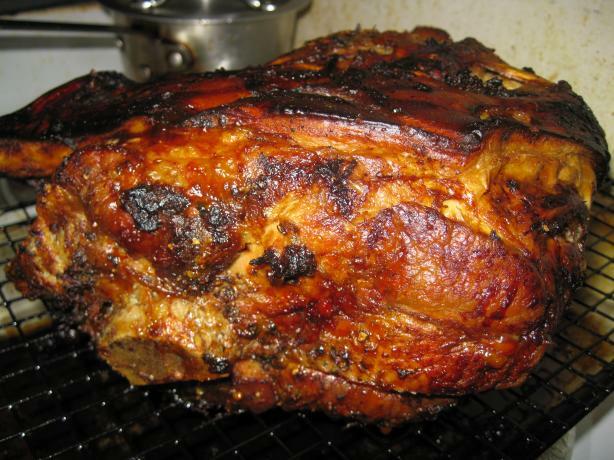 I like that they retain a certain crispy “snap” even after steaming, if you do it right. Even frozen, they are still snappy. In this recipe, they are tossed with a wasabi compound butter which makes them quite bewitching and addictive. I recently had them for lunch. I mean the wasabi sugar snap beans – and nothing else! This method would also be great for snow peas or regular green beans too. 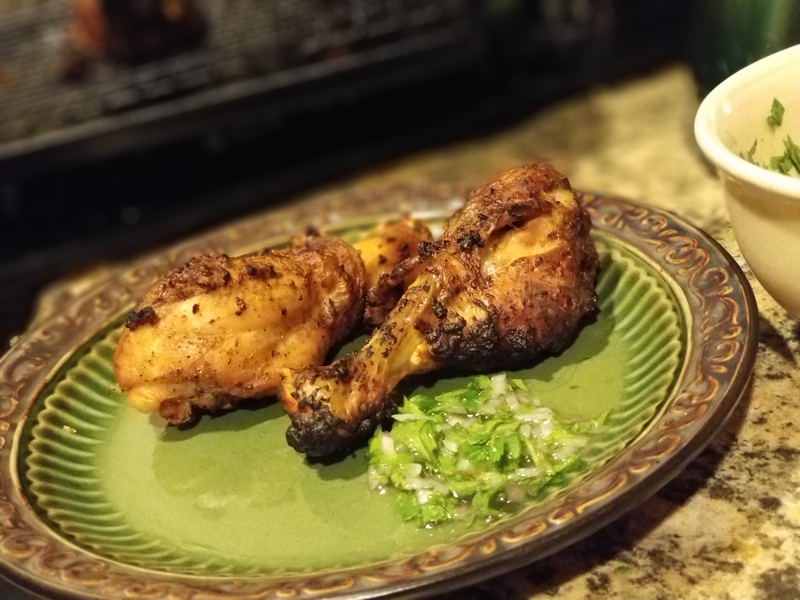 The recipe is inspired by one found in Cooking Light magazine. Combine the softened butter with the wasabi powder and set aside. 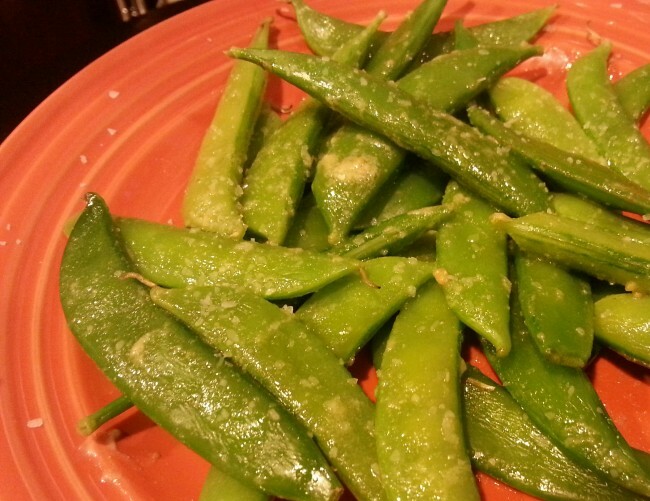 Microwave the sugar snap peas with water, covered, on HIGH for 3 to 4 minutes. They should be crisp-tender and bright green. If you are using the frozen product, you do not need water. Toss with the wasabi butter and sprinkle with a little salt.